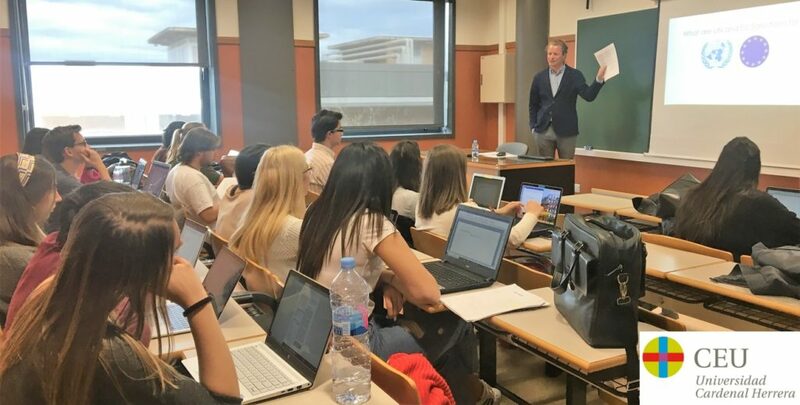 Earlier this week I gave a seminar at the department of political science of Universidad Cardenal Herrera (CEU) in Valencia, titled “Las sanciones de la UE y la guerra civil desde 1990. Defendiendo la seguridad humana o política selectiva?” Thanks very much Dr. Susana Sanz Caballero for the organization and to those who participated in the seminar! The IE School of International Relations asked me to write a short article related to my field of research, so I wrote this op-ed on the UN’s role in the Rohingya crisis in Myanmar. You can also find it here. The United Nations’ half-hearted response to the Rohingya crisis in Rakhine State (Myanmar) is disappointing, but unsurprising. The Security Council’s failure to act decisively to react to today’s fastest growing humanitarian crisis is reminiscent of its attitude towards similar crises since the 1990s across the world. Despite the ever-extensive toolbox of UN policy makers to deal with large-scale human rights violations, ethnic cleansing campaigns, and acts of genocide, the Rohingya crisis reminds us of the fact that human security is always secondary to political interests. There is no use for idealism. Pragmatism is key. As part of IE University’s Summer Publications and Research (SPUR) programme, ReSeT just published two papers that I co-authored with Eleanor Manley and Federico Fargion. The articles can be found here (Kruiper & Manley) and here (Kruiper & Fargion), and the database on which the results are based here. Eleanor and Federico, thanks a million for your hard work and congratulations on two great papers! On the 27th of April I will present some of my research at the School of Law of the University of Valencia as part of their Legal English Workshops Conferences. I will present chapter 6 of my PhD dissertation, titled: “Civil War and United Nations Sanctions: 1990 – 2015”. Presentation and discussion will be moderated by Prof. Dr. Carlos Flores. Constitutional law professor. Law School. UVEG. For those who are interested in attending, it’s on the 4th floor of the UV’s Law School, in the Tomas Vives room at 12:30. Since 2013 I have been active as a consultant in the development sector in Liberia. Over the years, local researchers have helped me in collecting data and training enumerators for projects ranging from Agriculture to Climate Change, and from Business Development to Value Chain Management in Liberia. In 2015 I started working more closely with two Liberian colleagues, Frank Garpue and Victor Kemoh, who have since become irreplaceable researchers and team leaders. That’s why we decided to launch Liberia Monitors together, a consultancy specialized in Monitoring and Evaluation (M&E) that combines international experience with local expertise and capacity building. We are now proud to present our website, liberiamonitors.com, on which you can read about our projects and the skills learned by local researchers. Don’t hesitate to check it out and get in touch! When it comes to integrating corporate social responsibility (CSR) into business models, cosmetics still seem to matter more than actual impact. Even as consumers grow increasingly sensitive to CSR, claims are more important than real performance. By doing so, many companies are missing out on business opportunities. If businesses were to take more seriously the concept of creating shared value (CSV), they could create measurable social impact as well as business impact at the same time. Successful CSV creates healthy value chains, safe products, happy employees and local communities, and above all profits. Development and the Knowledge Problem: Towards an open source development sector? Knowledge about development is temporary, diffuse, and not locally owned. Apart from a few large International organisations, the almost infinite amount of data gathered by (International) non-governmental organisations (NGO) is completely inaccessible. This configuration, in which the interests of individuals and organisations are not aligned with the sector´s general purpose, is detrimental for effective development. In a world where knowledge means employment, such a configuration is hard to break through. But if the sector started sharing development knowledge openly, would it make itself redundant? 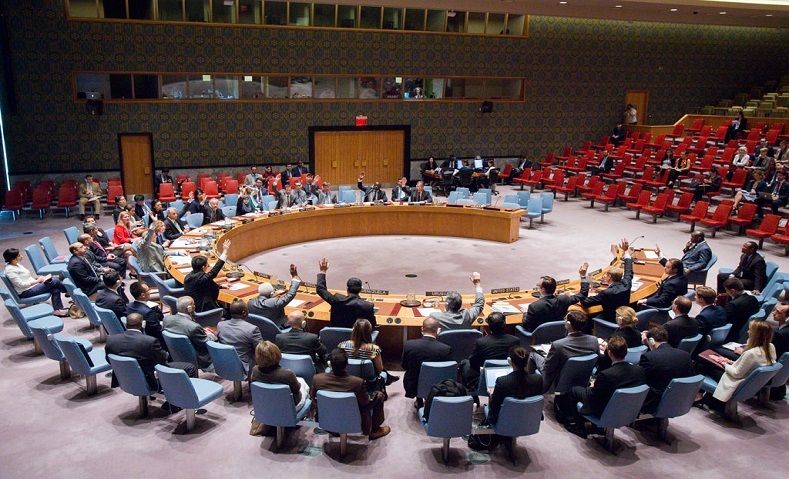 In April 2012, eleven military leaders involved in the coup d´état in Guinea-Bissau were subjected to a UN travel ban. 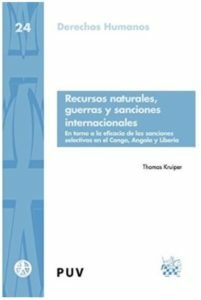 Although neatly in line with United Nations (UN) sanctions policy regarding sovereignty, in reality the sanctions were a painstakingly late reaction to the uprising of Guinea-Bissau as Africa´s first “narco-state”, which had been corroding politics and society for almost a decade. While institutions kept the Sanctions Committee hostage, the kingpins in Guinea-Bissau had plenty of time to ruin its governance structures. This analysis suggests that Guinea-Bissau only became a target of UN sanctions when it had made its way on the map as the first African “narco-state”. Unfortunately, the coup that justified UN agency to do something about it came almost a decade too late. After years of hard work, a master’s thesis at the University of Amsterdam, and a post-graduate thesis at the University of Valencia, I have finally managed to get my research published as a book! Special thanks to Carlos Flores Juberías for all his support, to Ivanka Puigdueta for her tremendous effort in translating the book to Spanish, and to Tirant lo Blanch for the editing and publication. I could not have done it without you. The book is for sale at Tirant lo Blanch as well as on Amazon. Earlier this year Balder Hageraats published an article titled “International Development: Please drop the Charity Act”, criticizing the schizophrenic relationship between donors, NGO´s, and local beneficiaries of development help, and arguing for a more efficient development sector in which needs on the ground take centre-stage. If the sector were to follow such an approach, it could learn a lot from the global South, where various government programmes transfer money directly to the poor, no strings attached. They have led the way in showing that poor individuals already KNOW how to escape poverty: they simply lack the cash.